The classical physics that we encounter in our everyday, macroscopic world is very different from the quantum physics that governs systems on a much smaller scale (like atoms). One great example of quantum physics’ weirdness can be shown in the Schrödinger’s cat thought experiment. 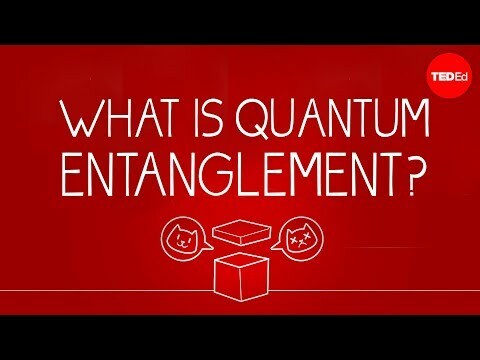 Josh Samani walks us through this experiment in quantum entanglement. Previous story Moment of Science: Does Alcohol Kill Brain Cells?